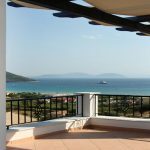 Panorama Apartments - Explore the best destinations! 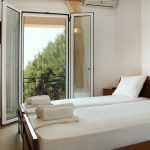 The Panorama Apartments complex is located on the island of Lefkada, at Vasiliki village, in the settlement of Ponti.It is built on the foothills of Elati mountain. 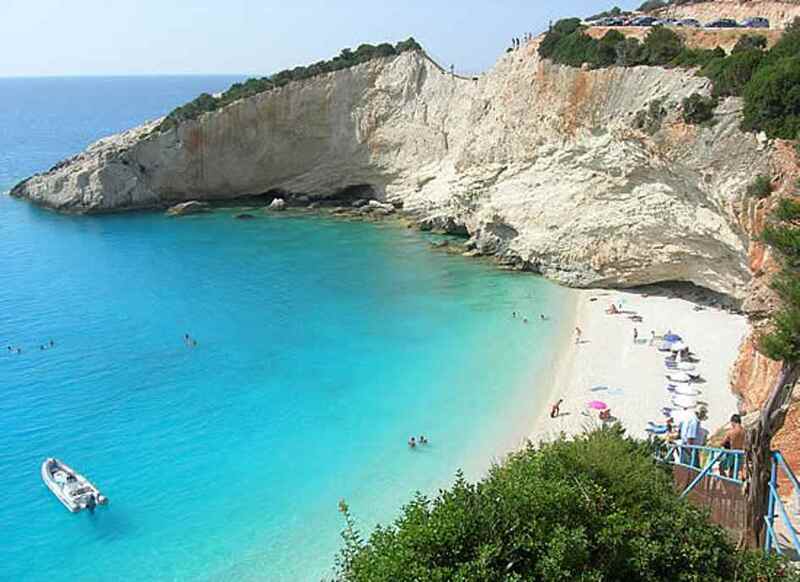 It is only 400m far from the beautiful beach of Ponti, 1 km far from Vassiliki and 35 km far from the town of Lefkada. 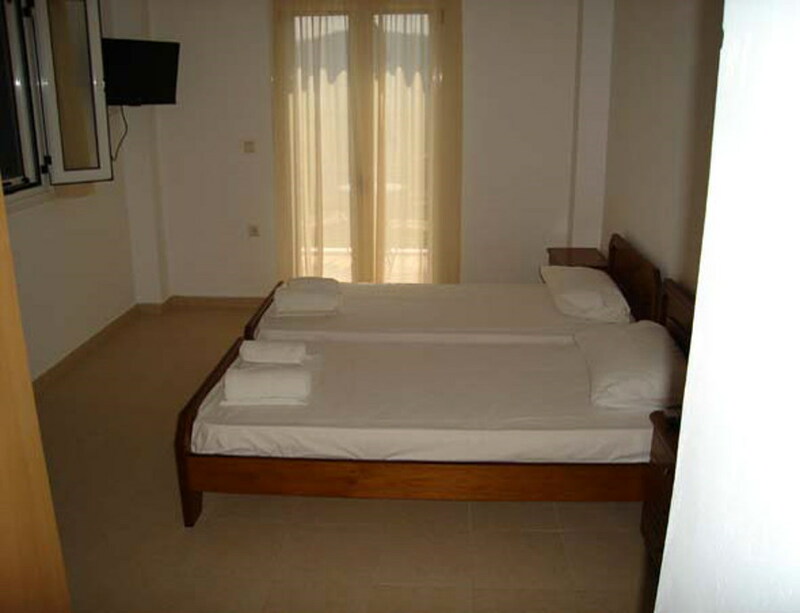 It is a newly built, luxurious complex which operates from the summer of 2009. 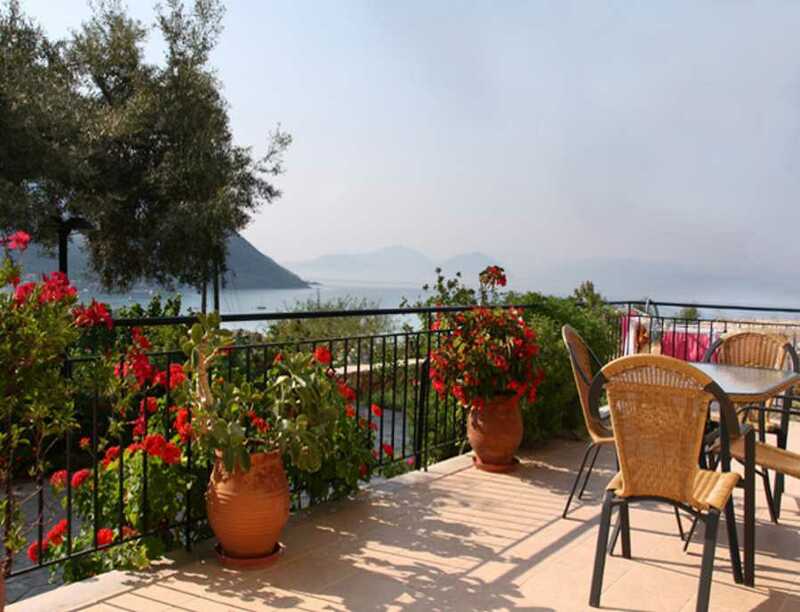 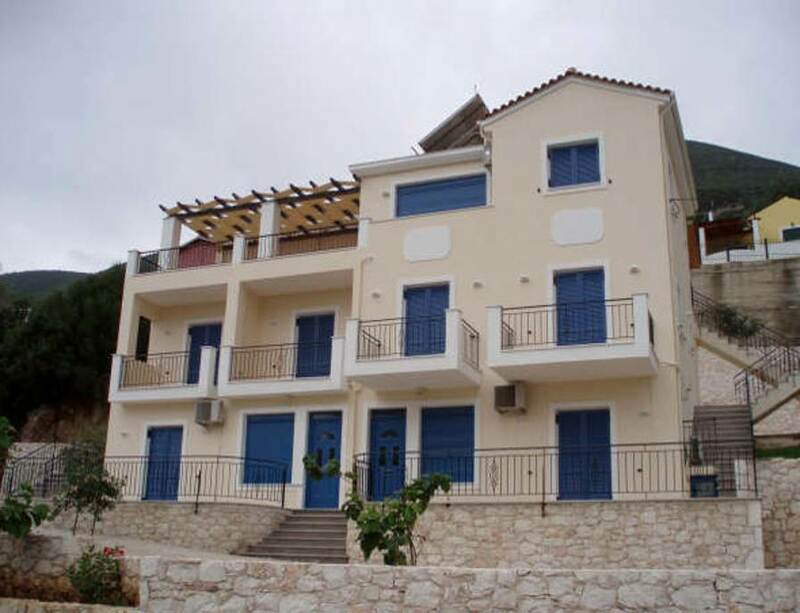 It consists of a building with beautiful garden, parking and panoramic view of the bay and valley of Vassiliki. 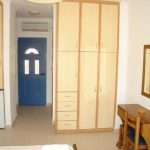 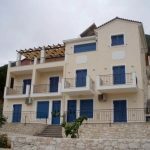 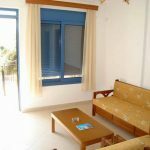 Its preferential location provides easy access to shops, restaurants, coffee shops as well as to numerous beaches of Lefkada. 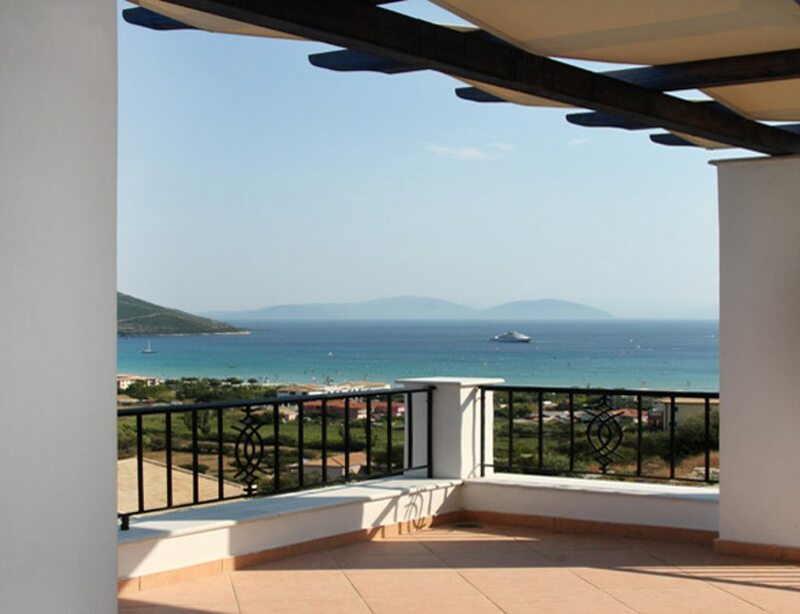 A popular activity at the bay of Ponti is wind surfing. 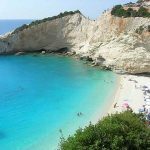 At the beach of Ponti you can rent equipment, as well as you can have fun with other water activities such as water sky, banana, parachute. 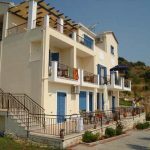 At the village of Vasiliki you can find every day traditional boats and tourist ships which do tours to the beaches Agio Fili, Porto Katsiki, Egremnoi, to the islands Skorpios and Meganisi and other fascinating places of the island. 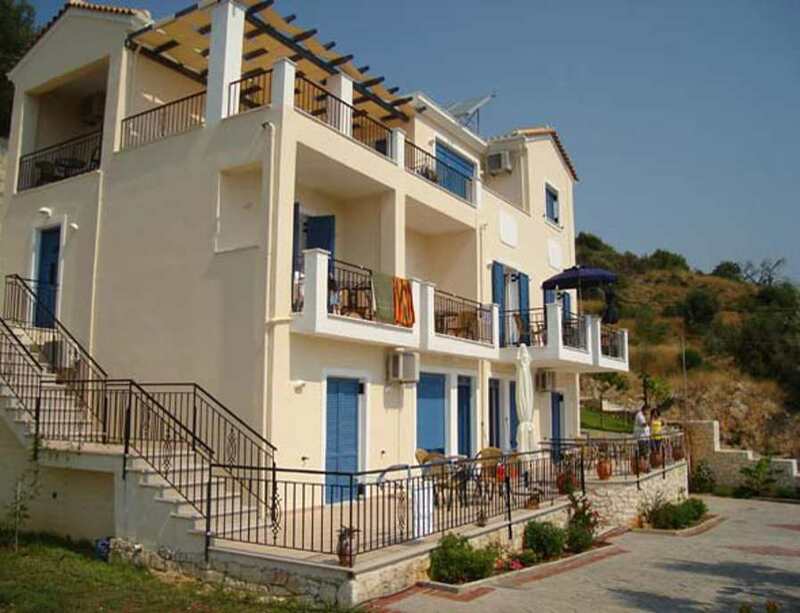 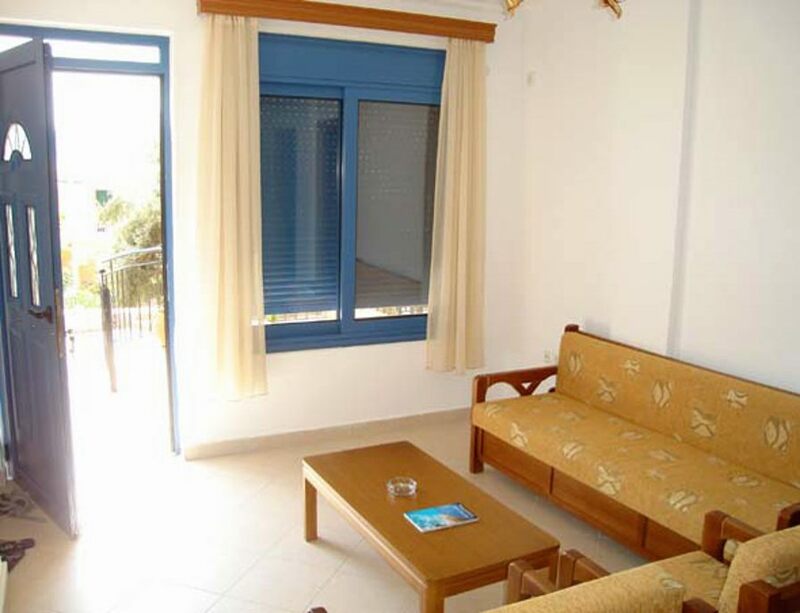 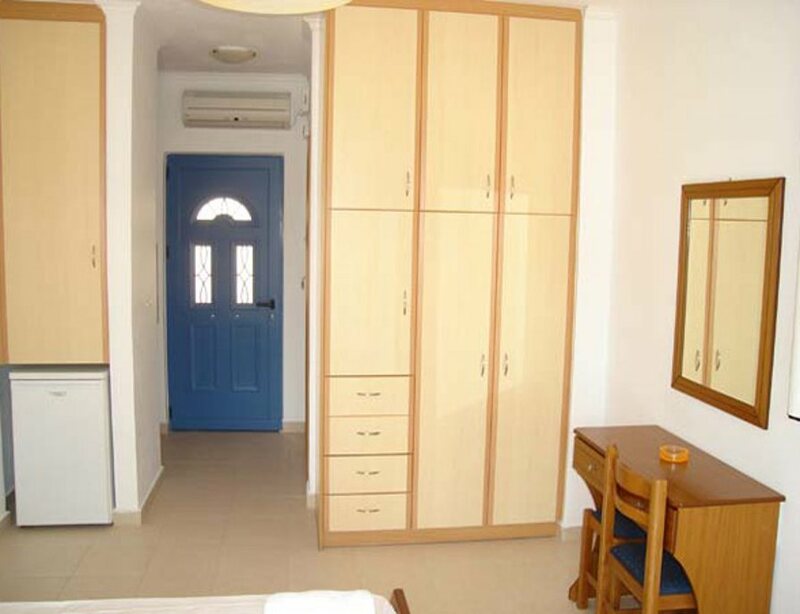 The Panorama Apartments has 4 studios and 2 apartments, all with balconies and great sea views.